It’s OK though, don’t cry. There’s still lots to see, do, and learn here at Film Festival Secrets. If this is your first time here, you could visit the “First Time” page for shortcuts to some of the best articles. 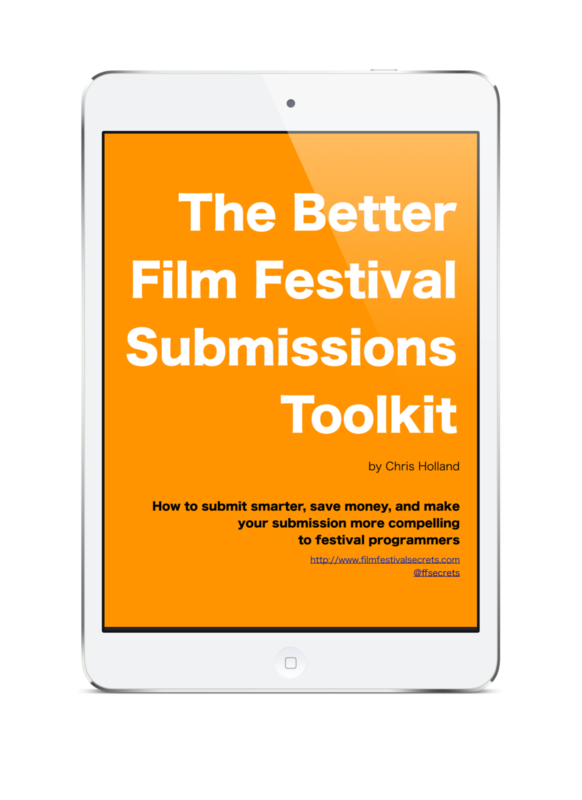 If you’d like to get my help with your film’s festival strategy, take a look at my consulting page. If you’re more of a DIYer, a copy of my book can be your guide through the film festival circuit. If you were looking for a specific article that might have changed names, try the search box below.